Leading generic drug maker Teva Pharmaceutical (NYSE: TEVA) posted better than expected earnings last week and raised its full-year profit forecast. There was plenty for investors to be concerned about, though. Sales of its best-selling product, Copaxone, were down for the quarter, and activist investors, perhaps encouraged by the earnings results, could continue their press to shake up the Israel-based company. Teva has a profit margin of less than 7 percent and a long-range earnings per share (EPS) growth forecast of less than 10 percent. Investors may be asking if there are any other generic drug makers that are more profitable. 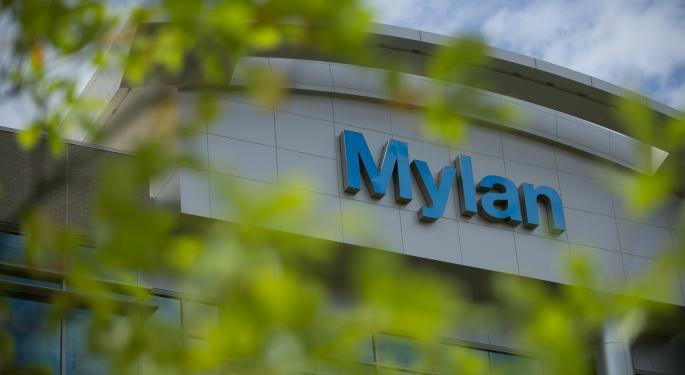 In fact, there are five candidates: Akorn (NASDAQ: AKRX), Mylan (NASDAQ: MYL), Sagent Pharmaceuticals (NASDAQ: SGNT), Salix Pharmaceuticals (NASDAQ: SLXP) and Zoetis (NYSE: ZTS). This Illinois-based maker of therapeutic ophthalmic pharmaceuticals sports a market cap of more than $3 billion and a profit margin of more than 15 percent. Analysts are looking for more than 54 percent EPS growth this year, and more than 51 percent in the next five years. The price-to-earnings (P/E) ratio is higher than the industry average, though. Still, seven of the 10 analysts surveyed by Thomson First Call recommend buying shares. The stock hit a multiyear high at the beginning of July, and shares are still trading in that neighborhood. The share price is about 38 percent higher year to date, compared to a rise of around five percent for the S&P 500. This Pennsylvania-based pharmaceutical company has a market cap of more than $18 billion and a profit margin of about 9 percent. The long-term EPS growth forecast is more than 12 percent, and analysts are looking for more than 16 percent EPS growth this year. The return on equity is more than 20 percent. Of the 18 analysts surveyed, 15 recommend buying shares, with eight of them rating the stock at Strong Buy. The share price is up almost 36 percent higher year to date, despite not yet recovering from a pullback from a 52-week high back in March. Additionally, it has underperformed Teva in the past six months. 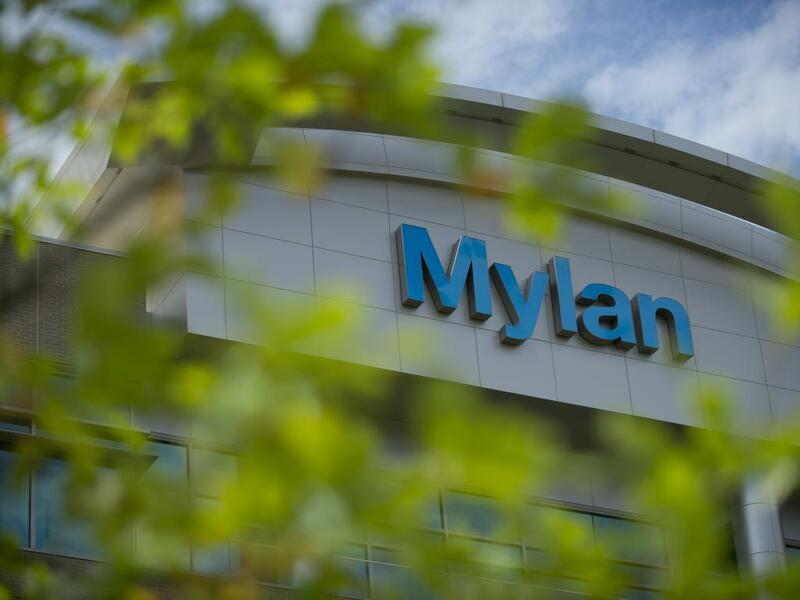 The market cap of this maker of injectable generic drugs is less than $750 million. Its profit margin is about 9.74 percent. While the EPS growth forecast for this year is in the red, analysts see growth of more than 350 percent over the next five years. Note that the forward earnings multiple is greater than the trailing P/E ratio. For at least three months, the consensus recommendation has been to hold shares. Shares have retreated about 8 percent from a multiyear high in early July, and they now are only marginally higher than at the beginning of the year. Analysts see upside potential of more than 10 percent, though. This North Carolina-based company has a profit margin of nearly 7 percent, a market cap of more than $8 billion and a long-term EPS growth forecast of more than 17 percent. EPS are expected to grow more than 73 percent this year, but note that short interest is more than 12 percent of the float. Eleven of the 16 analysts polled recommend buying shares, with six of them rating the stock at Strong Buy. Shares are trading more than 50 percent higher year to date, including rising about 5 percent in the past week when the S&P 500 dropped more than 2 percent. The stock outperformed Teva year to date. This more than $16 billion market cap company came public last year and is the former animal health division of Pfizer. The profit margin here is more than 11 percent. Analysts are looking for less than 8 percent EPS growth this year, but more than 12 percent in the long-term. The return on equity is a healthy 56 percent. Eight of the 15 surveyed analysts rate the stock at Strong Buy, and four others also recommend buying shares. The share price had almost reclaimed the 52-week high from last October before pulling back in the past couple of days along with the broader market. It too has outperformed Teva and the S&P 500 year to date.